Woodstock is going to be celebrating Arbor Day 2014 by giving away more than 800 seedlings to local residents. The Arbor Day Tree Seedling Giveaway Event will take place in Woodstock on February 21st, 8am-5pm. The differing variety of seedlings to be given away include Dogwood, Crape Myrtle, Nuttall Oak and Red Maple. Dean’s Store on Main St.
Senior Center on Arnold Mill Rd. Bags for the seedlings have donated by the Cherokee Tribune and the Marietta Daily Journal. The seniors at the William G. Long Senior Center will be assembling the seedling packages. 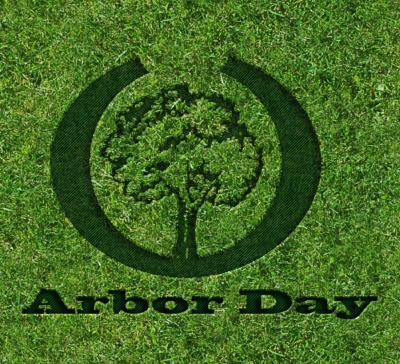 Arbor Day was founded in 1872 by Julius Sterling Morton in Nebraska City, Nebraska. By the 1920s, each state in the United States had passed public laws that stipulated a certain day to be Arbor Day or Arbor and Bird Day observance. In Georgia, Arbor Day is the third day Friday in February. National Arbor Day is celebrated every year on the last Friday in April. Each state celebrates its own state holiday. The customary observance is to plant a tree. On the first Arbor Day, April 10, 1872, an estimated one million trees were planted.